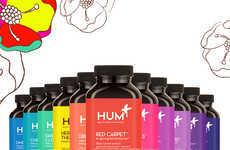 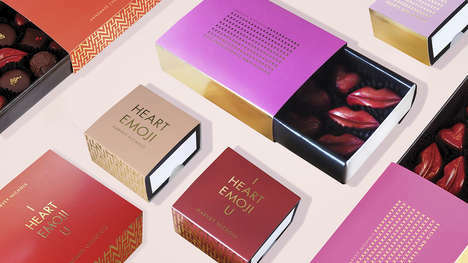 Instead of expanding their skincare arsenal, many consumers are approaching their quest for nourished, healthy skin from the inside out in the form of glow-boosting foods and supplements—and HUM Nutrition's 'Skin Heroes' is a product that simultaneously supports the gut and promotes clear skin. 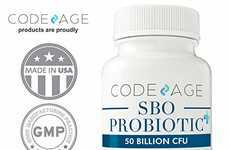 While prebiotics and probiotics are beneficial for the digestive system, they have also been linked to boosting the overall radiance of one's skin. 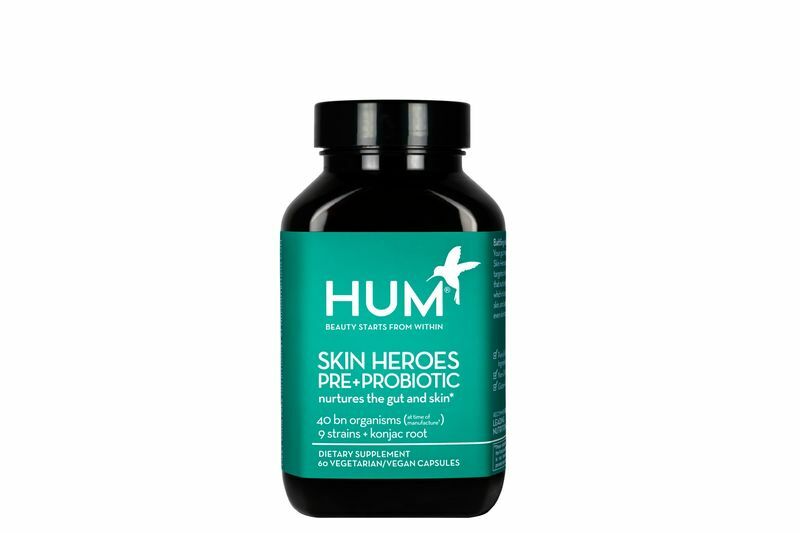 HUM Nutrition's newest Skin Heroes Pre+Probiotic was formulated specifically for problematic skin that may be dry and acne prone but non-cystic. 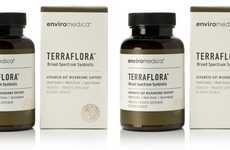 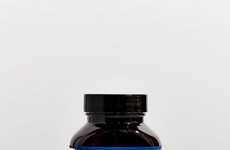 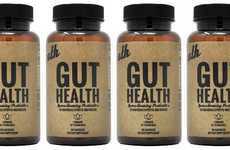 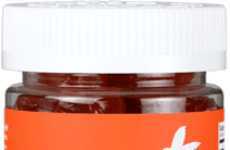 The dietary supplement with a proprietary blend of prebiotics and nine strains of probiotic bacteria are packed into vegan-friendly capsules that can easily be taken morning or night, with or without food.